Is data really the new oil fueling digital transformation? Absolutely. A company’s ability to make fast-paced, meaningful decisions in a volatile business environment is key to competitive differentiation. Indeed, industry leading enterprises are using data and analytics to adapt to dynamic market conditions, drive continuous innovation, and accelerate the speed of doing business. However, many organizations are struggling in their efforts to harness the value of data to aid their transformation efforts. The single most important reason for these failures is their technology-first thought process. They invest in the latest big data and analytics tools, AI and ML algorithms, and visualization technologies, and subsequently determine how to drive adoption. This approach is flawed. Why? Technology in and of itself does not provide answers to how businesses must adapt for success in a data-driven future. It’s not enough to have the best tools; organizations need to start with a broader vision built on a foundation of business requirements. Companies that succeed at meeting their analytics objectives let business goals drive the technology, and not the other way around. • Top-line growth – Value derived from better understanding potential target segments to enable greater revenue generation. For example, improved customer satisfaction, creating long-term customer loyalty, etc. • Cost reduction – Value created by leveraging analytics to identify the cost leaks, such as redundancies and inefficient processes, and trim expenses. For example, minimizing procurement spend, plugging revenue leakage by reducing inventory cost, etc. 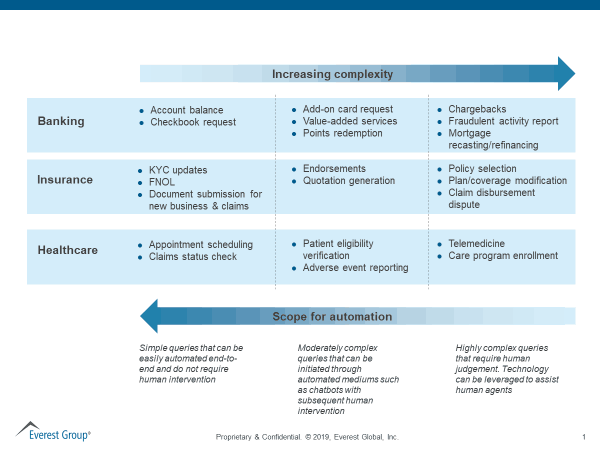 • Risk and compliance management – Value gained from monitoring, preparing, and managing risk and compliance on a real-time basis, and anticipating any potential risk-related issues, e.g., fraud detection and monitoring. • Infrastructure – The focus here is on ensuring that the IT infrastructure can handle the volume, variety, and velocity of the data and the complexity of the analytics. Once they’ve laid the business objectives and building blocks groundwork, enterprises can develop their digital transformation analytics roadmap. 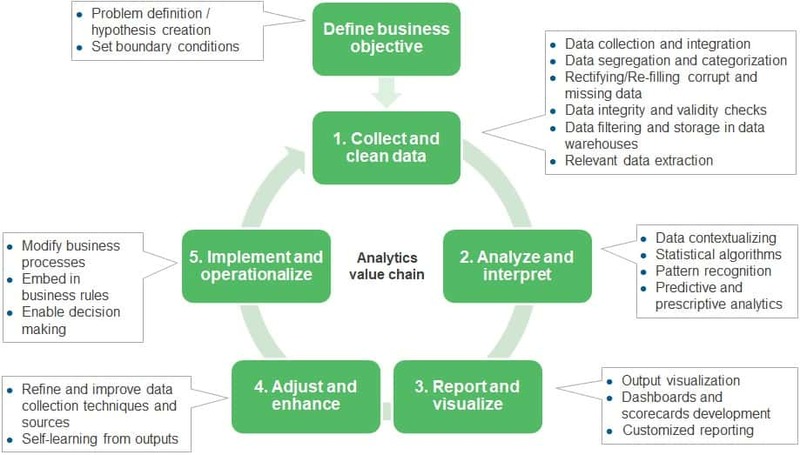 In order to achieve the desired business outcomes from the analytics process, they need to embrace a structured, five-step iterative approach. Getting this right is critical, and the stakes are high. The organizations that proactively embark on a data-driven digital transformation journey – i.e., every company– will gain a significant competitive advantage. Those that fall behind risk irrelevance. For more than 100 years, not-for-profit credit unions have effectively provided their members with a wide range of financial services at comparatively affordable rates. However, they’re falling far behind in all aspects of what it takes to compete against large banks and FinTechs in today’s digital world. And, per our recently released report, Future Proofing Credit Unions from the Digital Onslaught, that’s causing credit unions to close at a staggering rate of one every two days. To be fair, a good number of credit unions have invested in next-gen technologies like voice banking platforms and distributed ledgers, and made other moves to bridge the digital divide. For example, Canadian credit union Meridian is launching a full-service digital-only bank named Motusbank in spring 2019. One Nevada Credit Union, Knoxville TVA Employees Credit Union, and Northrop Grumman Federal Credit Union have begun their implementation of a voice-first banking platform from Best Innovation Group (BIG). The following image shows other digital initiatives in the credit union space. But overall, credit unions’ digital investments pale in comparison to their competitors. For example, our research found that less than five percent of credit unions in the U.S. have a mobile banking app. And the top four banks in the U.S. spend five times more on technology than does the entire credit union industry. 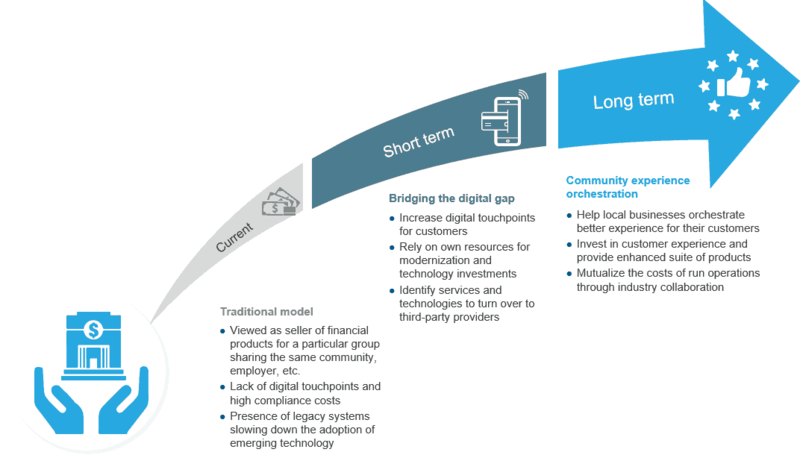 Credit unions’ move to digital is hampered by multiple factors including dearth of talent and relatively small technology budgets that make it challenging to decide on run versus change investments. 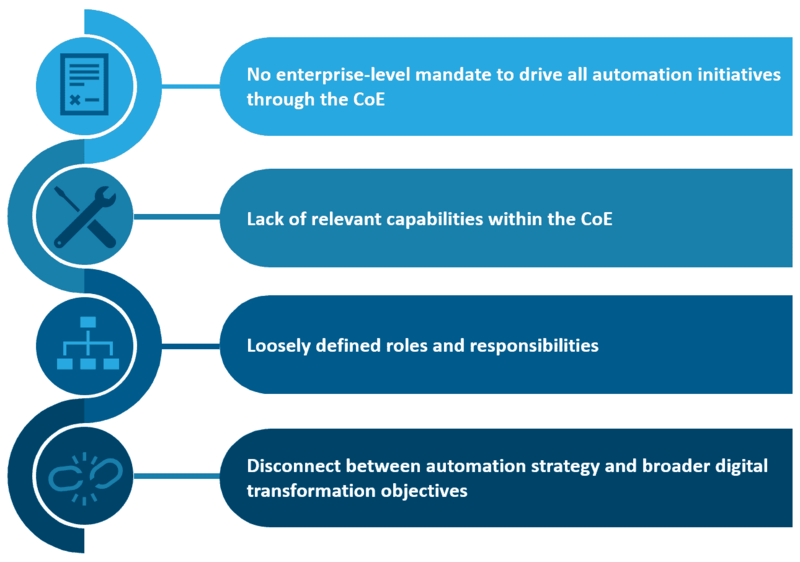 But the biggest hurdle they face is lack of an overall organizational IT strategy for transformation. Their intent to invest and transform is there, but disjointed. This siloed approach fails to create a satisfying omnichannel experience for members. A glaring example is Navy Federal Credit Union, the largest credit union in the U.S. It faced multiple outages from December 2018 to February 2019, during which members couldn’t see the deposits in their accounts, the bank’s phone lines and digital channels, both mobile and online, weren’t working, and reporting delays led to inaccurate account balances. So, how can credit unions stay relevant and afloat? We believe a solid short-term solution to delivering a better member experience is moving to a partner network wherein multiple credit unions mutualize costs. In this collaboration, the participating companies would share run-the-business costs. They might even co-invest in or co-secure funding for the latest technologies. One such example already exists: CU Ledger is a consortium of American credit unions that is exploring use cases for distributed ledger technology (DLT); and it’s already secured US$10 million in Series A funding. A partner network with pooled resources would also create leverage for credit unions to collaborate with technology service providers. In a mutually beneficial situation, credit unions could share run-the-business costs while the providers could gain economies of scale. In the longer-term, credit unions should embrace the role of lifestyle experience orchestrators. This means that they should orchestrate and integrate their offerings with those of third-party providers, serving as service and product aggregators to offer rich experiences to their members. This could take on multiple shapes and forms. For example, they could integrate with a local car dealership and leverage data and analytics to recommend and finance purchase and lease options. Members would undoubtedly be more comfortable with their credit union’s recommendations than those from an unknown organization. There’s no question that credit unions need to modernize their digital touchpoints to deliver experiences that will retain their members. The types of creative partnerships we outlined above will help them survive – perhaps even thrive – in today’s increasingly competitive and digital financial services industry. Is your credit union undergoing some type of transformation journey too? Please write to me at [email protected] to share your experiences, questions, and concerns. In the meantime, to learn more about the future of credit unions and the modernization journey they’re facing, please read our recently released report, Future Proofing Credit Unions from the Digital Onslaught.